AZMerit has officially started on our campus. The students are ready! What are the best ways to support your student during testing time? Help them get a good night's sleep, a good breakfast, get to school on time (testing begins shortly after school starts), and encourage them to do their best! 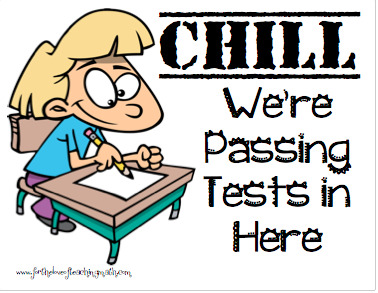 Want to mark on your calendar when their testing days are? CLICK HERE and find your child's homeroom teacher to see their scheduled days. We would like to invite YOU to our next PTSA General Meeting on Thursday, April 11th at 7:00, location to be announced next Monday. On the agenda: revision to the Standing Rules, Treasurer's Report, Teacher Appreciation Week, Upcoming Events, and ... the 2019-2020 PTSA Executive Board Elections. 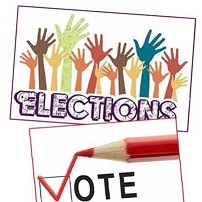 Slate of candidates will posted in the front office next Monday afternoon and announced in our newsletter. The deadline for nominees have passed, but nominations from the floor will be recognized. It you intend to run from the floor please contact PTSA President, Sara Gagliardi, with your intent to run at msptsa2@yahoo.com. 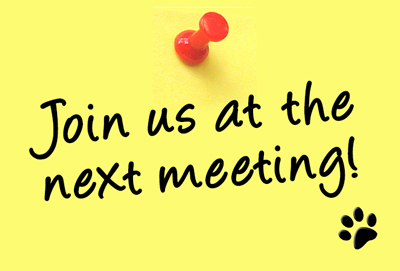 We hope to see you at the meeting making your voice heard! Members that joined by March 1 are eligible to vote, but all are welcome to attend. Yankee Candle online fundraiser is still open! Go to Yankee Candle Fundraising to start shopping. Our Group Number is 999990218. The last day is 4/12/19. Have you purchased your yearbook yet? Get one now before the price increase or before we sell out! Don't wait until the last minute! A BIG thank you to AMG Drywall AZ, LLC for your continued support as a PTSA Business Member! 4/11: PTSA General Meeting @ 7:00p. Location TBD.